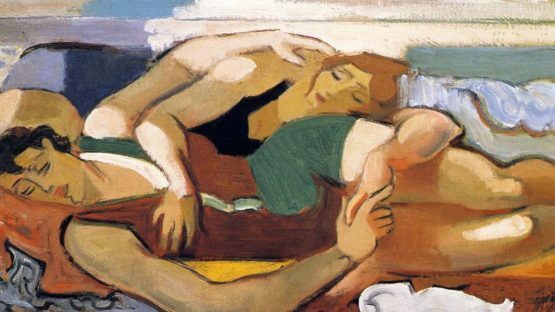 André Lhote was a French sculptor, critic, educator, and Cubist painter of figure subjects, portraits, landscapes and still life. The artist was born in Bordeaux in 1885, where he studied decorative sculpture at the École des Beaux-Arts between 1898 and 1904. In 1905, he began painting, and a year later, moved to Paris.